TV-Recaps-Reviews: Saturday Cable Ratings - 'College Football,' 'Doctor Who,' 'Hell on Wheels,' 'Cedar Cove,' 'Deliverance Creek,' 'Outlander' & More! Saturday Cable Ratings - 'College Football,' 'Doctor Who,' 'Hell on Wheels,' 'Cedar Cove,' 'Deliverance Creek,' 'Outlander' & More! 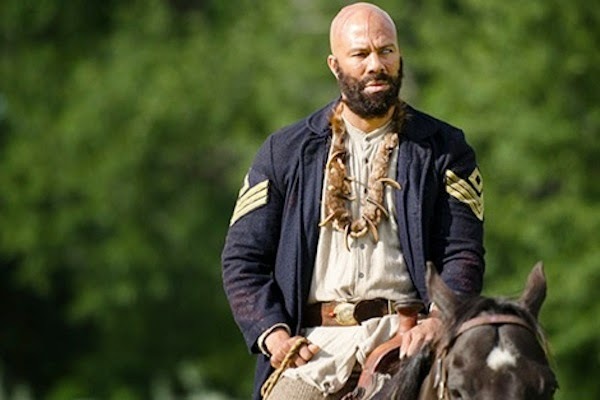 AMC's Hell on Wheels was the most viewed program with 2.175 million viewers - followed by Hallmark's Cedar Cove (1.764), College Football (1.759) & Nickelodeon's Nicky, Ricky, Dicky & Dawn (1.603). No rating information was made immediately available for Animal Planet's Too Cute! ; CMT's Dog and Beth: On the Hunt; FYI's Epic Meal Empire; ID's Who the (Bleep) Did I Marry? ; Nickelodeon's The Thundermans & AwesomenessTV; and OWN's Six Little McGhees.